Why use a Microsoft partner? As a Microsoft Partner we can quickly assess your business goals and identify the solution that matches your needs. 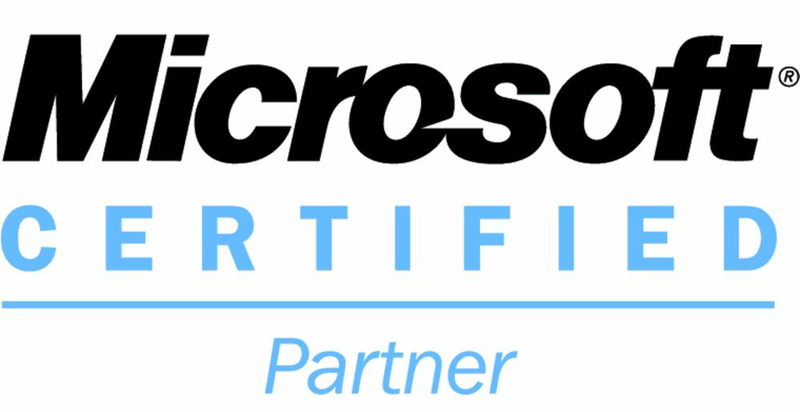 As a Microsoft competency partner our expertise and business focus in the marketplace, enhances our ability to better serve customers like you. Whether it’s by standardising or advancing your IT infrastructure, or helping you realise more business value from your IT investments, as a Microsoft competency partner we can really help your business reach its fullest potential. We have Trusted Experts. Our IT experts are certified in the latest technologies and solutions. We have proven their expertise through rigorous exams and successful customer implementations. We have access to Microsoft technical support and product teams to help us deliver the solutions your technology challenges demand. Each Microsoft Certified Partner must employ a minimum number of Microsoft Certified Professionals. These employees have a demonstrated level of technical expertise, proven their ability to deliver solutions featuring Microsoft products and have passed challenging certification exams developed by Microsoft. Microsoft Certified Partners typically offer several areas of technical expertise including infrastructure, networking, office automation, collaboration, business intelligence and other leading edge disciplines. Typical service offerings include consulting, training, implementation, maintenance/support and hosting services. And most importantly we have access to 24/7 support whenever additional assistance is needed from Microsoft.